Ideal for industrial and commercial projects, chiller rentals are a convenient investment that will improve productivity while meeting cooling requirements. 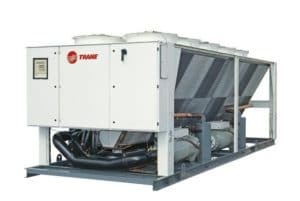 Chillers which are applicable in numerous situations are cost-effective and offer many benefits though they may only be used for a shorter time. Selecting the right rental equipment should be done with care and your budget in mind. Alpha Energy Solutions can help you navigate the fine details involved in choosing chiller rentals. We are experienced in HVAC and our technicians have over 2,000 years of field experience combined. We are capable of handling units of all different sizes and capacities. When you are in the market for chiller rentals, contact Alpha Energy Solutions. The benefits of a chiller rentals are numerous. Rental equipment is portable, cost-effective and short-term. With less commitment and less overhead costs, you can save time and resources by choosing rental equipment for your projects. Though you may choose to rent your HVAC equipment, you can still anticipate having great service post-installation. 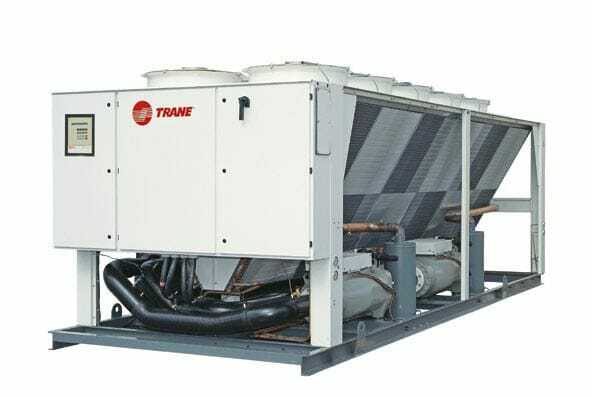 Chiller rental service does not have to end with the delivery and installation. Perhaps your chiller will be used for an extended amount of time and you need service? Alpha Energy Solutions can deliver. While we not only offer selection, we also offer service for commercial and industrial HVAC systems. Whether you need standard maintenance or urgent service, our technicians are on-call 24-hours a day and 7-days a week to handle service calls. We also have access to parts because from time to time your machine may need updated components or parts for service. We deal with all of the major manufacturer brands so we are able to acquire the parts that you need for any situation. In addition, we can respond to your calls for service in a timely manner, thus shortening the turnaround time on service calls.